The Very tight decision in Modern cricket time, Australia team will be played four match test series in India after Adelaide T20 against Sri Lanka. It is very tight for Australia team players; they very tired after the T20 series. It is interesting to see, how they manage to it? 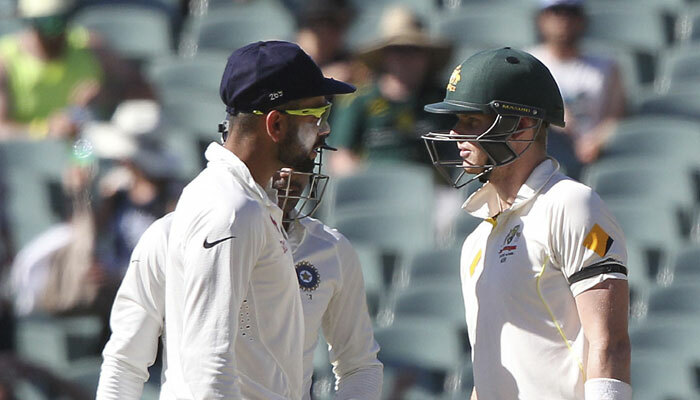 India- Australia Test Series to begin from February 23, 2017. This is not a first time for Australia tour one series to another series with a small duration between them. Before this Australia team played in Abu Dhabi against Pakistan, after one day Australia team played against South Africa in Adelaide Ground. India Cricket waiting for Australia coming to India, All the four-match hosting grounds ready for the match. The staff of the grounds prepares itself to give best of the pitches according to the cricket parameter. India team rest of 11 days before the Australia series started. India will be played against Bangladesh on 11 February. India skipper Virat Kohli excited about the Australia schedule of Paytm Gavaskar- Border Trophy. Currently, the graph of India is very strong compared to Australia; South Africa beat Australia with 5-0. 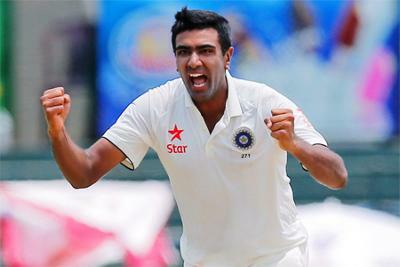 So it is heart to Australia performance, In India spin bowling attack of India very impress to everyone. R Ashwin prove key bowler for India in last few years, so how played the Ashwin bowl on the ground? India will be the tough competitor for Australia, last time India clean sweep Australia on its Indian tour. Now India on Australia tour what will Australia do to India. hahaha... I mean, will Australia Dominate India? for more updates saty tuned with us.